Offering complete coverage of the design and construction of prestressed concrete bridges in a single resource, this book is an essential aid for maximising your efficiency on projects and expanding your existing knowledge. The book covers all types of deck arrangements and construction techniques – including in-situ slabs, precast beams, segmental construction, launched bridges and cable-stayed structures – and illustrates the interaction between design and construction. •Outlines the fundamentals of the design of prestressed concrete bridges, presenting the latest analysis methods and design techniques. •Fully updated for bridge design to Eurocodes. •Provides an insight into the latest construction practices and the sophisticated equipment used in bridgeworks. 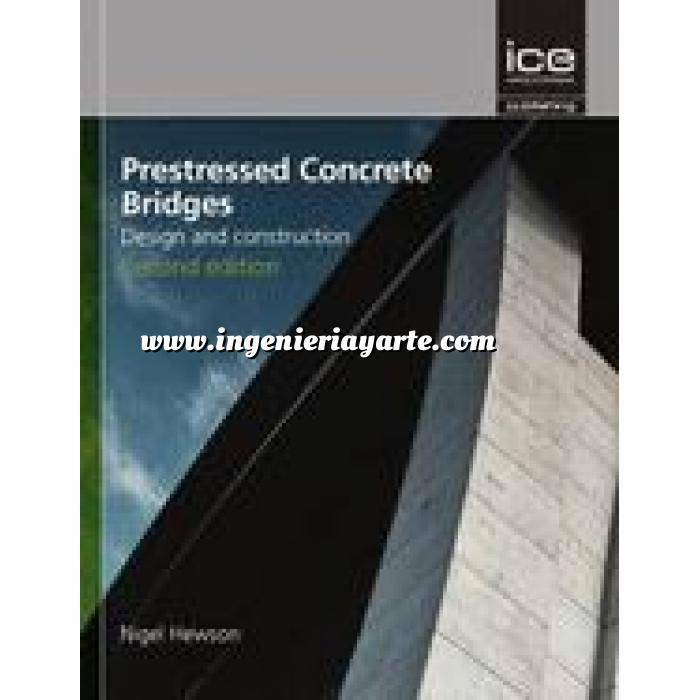 •Multiple international examples of prestressed concrete bridges – including projects completed since the first edition – illustrate specific design aspects and construction processes. •Detailed descriptions of prestressing components and systems provide a quick reference during the scheming of projects. Prestressed Concrete Bridges, 2nd edition, is a must-have reference for practising bridge engineers and an essential guide for graduates looking to further their knowledge and understanding.